Demystifying and combating racist information and other types of offenses is one of the main ways to promote the elimination of hate speech in young people’s vocabulary. Young Educators promotes this change of mindset among the young people and children with whom it develops daily activities. 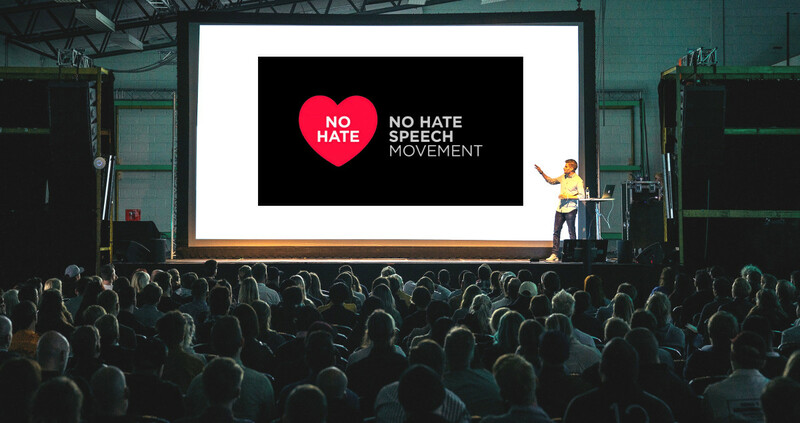 We are partners of the Portuguese Institute of Youth and the No Hate Speech Movement in promotion No Hate Speech, with whom we have participated in various actions with the youth. Do you want to participate? Contact us!